In regards to lap steels. one of the earliest models. The first version with an exposed bridge pickup. Two more double coil noise canceling (humbucker) pickups are hidden under the fret marker board. It has been said to be the first musical instrument manufactured with multiple pickups!!! Designed to tribute the recently completed Empire State Building. Powerfuland thick tone. The 6 string version was made on the same platform as the ones with 8, giving the player a wider layout. Much easier to play individual strings cleanly. One of the finest and most sought after of the vintage lap steels. 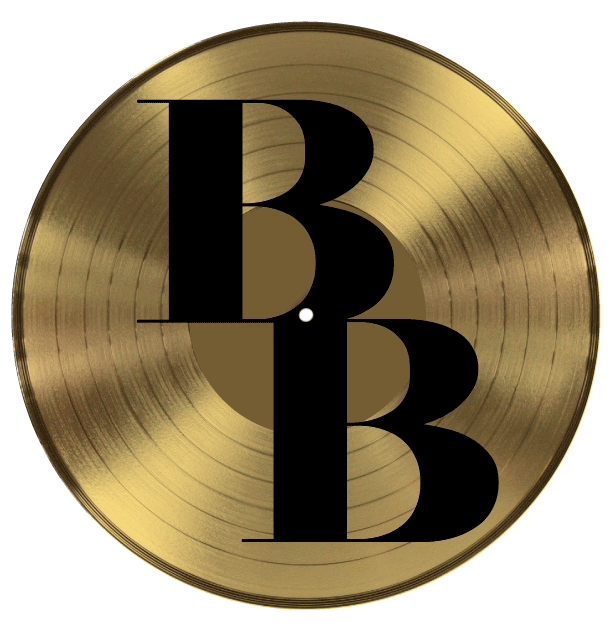 Buddy Black used it on several Fine Fine Day tracks!! 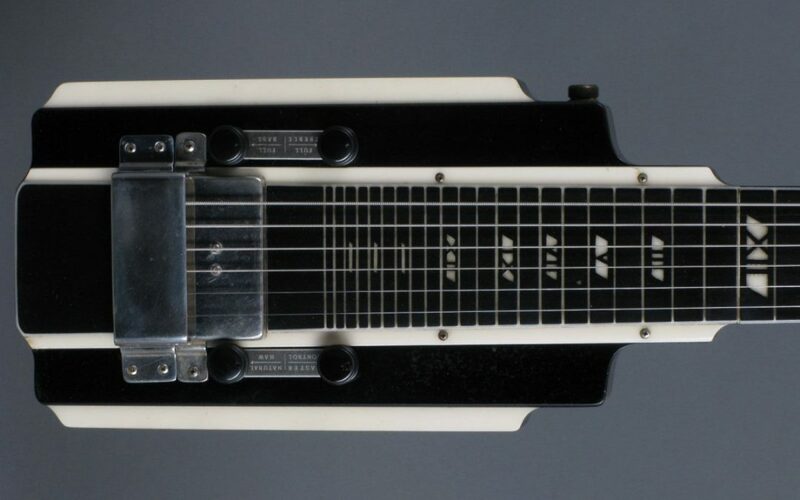 The lap steel guitar is a type of steel guitar which is typically played with the instrument in a horizontal position on the performer’s lap or otherwise supported. The performer changes pitch by pressing a metal or glass bar against the strings as opposed to a traditional guitar where the performer’s fingertips press the strings against frets.The bar placed against the strings is called a “steel” or “tone bar”. Acoustic lap steel guitar: The body resembles a traditional Spanish guitar. These were originally called “Hawaiian guitars”, after the “slack-key” playing technique was popularized there in the late 1800s. These instruments are specifically designed to be played horizontally; i.e., the strings are higher off the fingerboard than a traditional guitar. Traditional guitars can be modified to play this way by using a “nut extender”, a device to raise the strings. 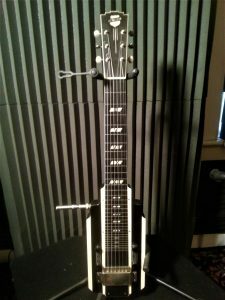 National or Dobro-type guitars, which typically have reinforced square necks and feature a large aluminum cone, called a “resonator”, to increase volume.